WIN Freshers Fortnight Offers and Competition! 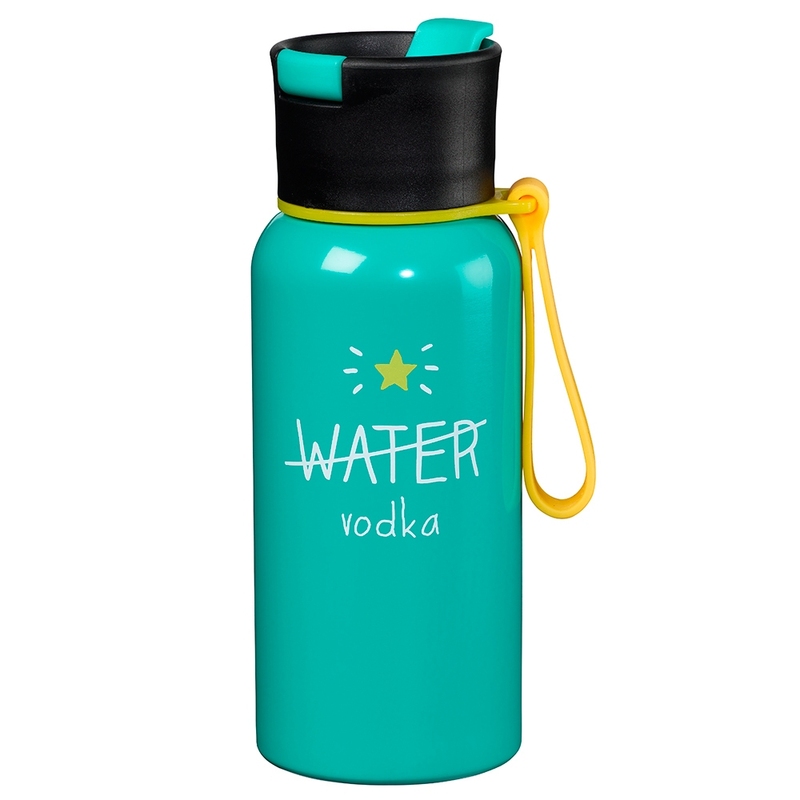 It's that time of year: Freshers Fortnight! For many this is an exciting experience that includes being away from home for the first time. For those new to the city, welcome to Glasgow! 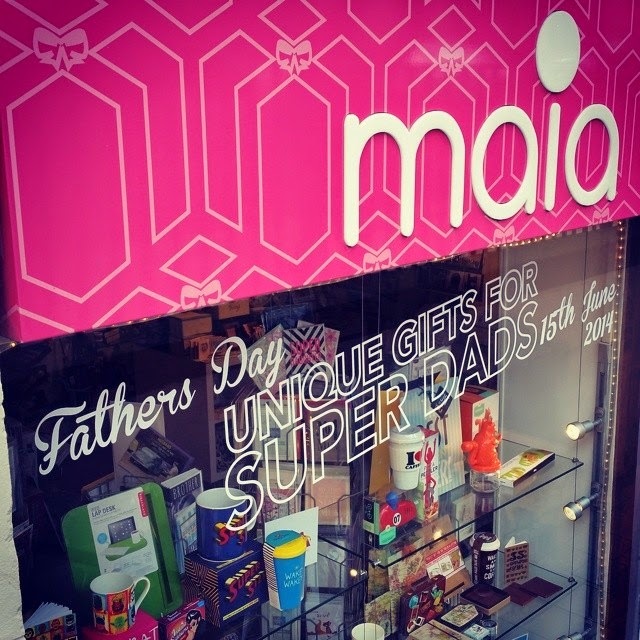 It can be overwhelming, so we at Maia Gifts think that YOU should be able to win a Student Survival Pack! Like and share us on Facebook to be entered into the competition. Until then, you have 20% off our stock with a valid student ID in our store until the 27th September, and 10% off the rest of the year! Hooray! Click on the banner below to visit our Facebook page! Get comfortable with your tablet or laptop with our range of iBeds, making it easier to work away from your desk in comfort. We feel that nothing quite makes us feel better than throwing ourselves back into bed. Make the experience that much more comfortable with our cushions, and create your fluffy cloud-like haven, while effortlessly decorating like a boss. Creating your happy place can be even easier when it smells better than your flatmates. We have a huge range of scented candles and reed diffusers to make your slice of paradise stay that way - and hide the dirty laundry when your family come to visit. If you're new to the city, perhaps learning the lingo will break you in. The drinks are generally served in pints, your carbs will usually come with carbs, and there's a surprising lack of deep fried Mars Bars. Probably for the best. 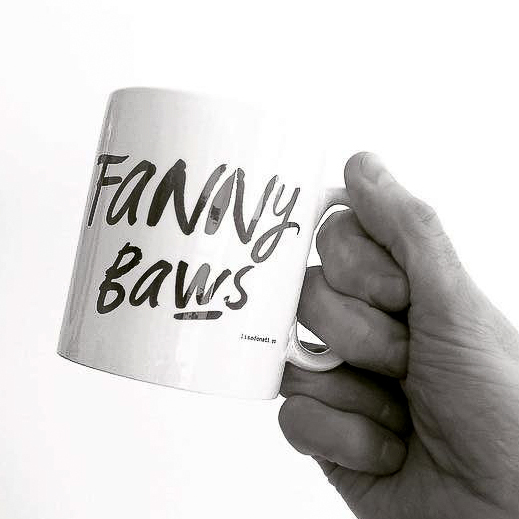 Show everyone you're on board with the banter with your Scottish Phrase Mug - not limited to hot drinks, wink wink. We also have Scottish bags to show everyone you know how to do yer shoppin' properly, and coasters with the Duke to keep your table stain-free (and protecting that deposit on your flat). Display Scottish artwork in your room to boast that you know the lingo better than anyone else. 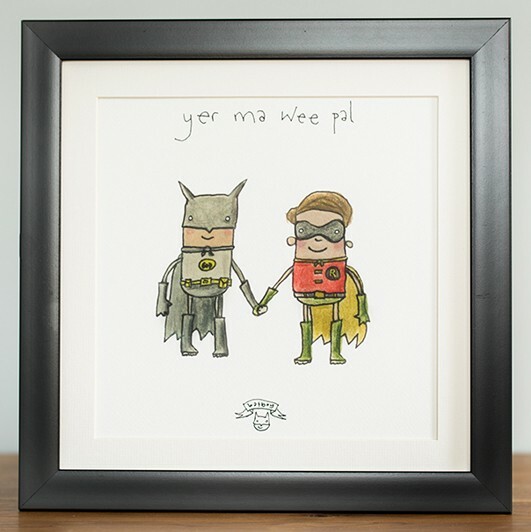 Our Batboy prints are a classy and funny addition to any bedroom. These prints are also available as cards, tote bags and mugs! Did you know that Batman and Robin were from Glasgow? We didn't either. 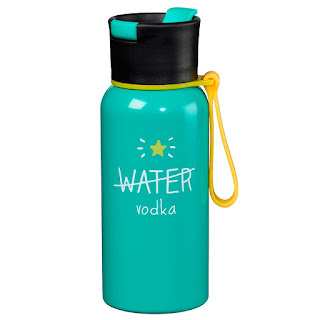 While you're avoiding the junk food and going to the gym (all that will power, wow), keep them guessing between classes and workouts with our Water/Vodka Bottle. When you're finished pretending to be healthy, whip out some jelly shots and be the life of the party. Get creative and make cocktail flavoured shots. We tried beer ones - not recommended unless you like yeasty desserts. We believe that even if you're going to be eating a lot of frozen pizza and plain pasta while you wait for your student loan to come in, you should be able to do it in style with our Fixie Bicycle Pizza Cutter for poppin' wheelies on your pepperoni (mad skillz yo) and our I Could Eat a Horse Pasta Measurer. 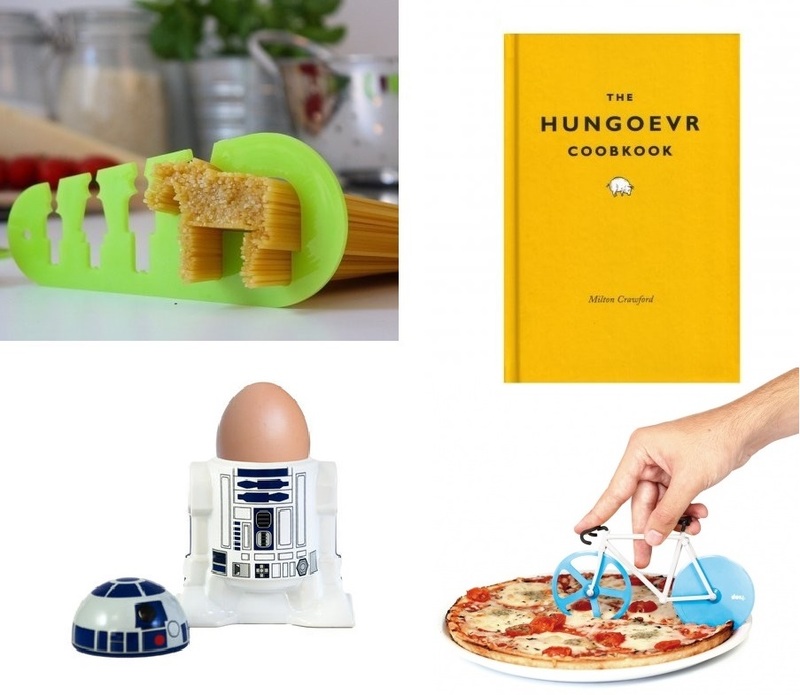 We even have recipe books, crazy crockery and glasses galore for your individual kitchen needs. Happy belly, happy mind! From high-tech to low-tech, we have you covered. 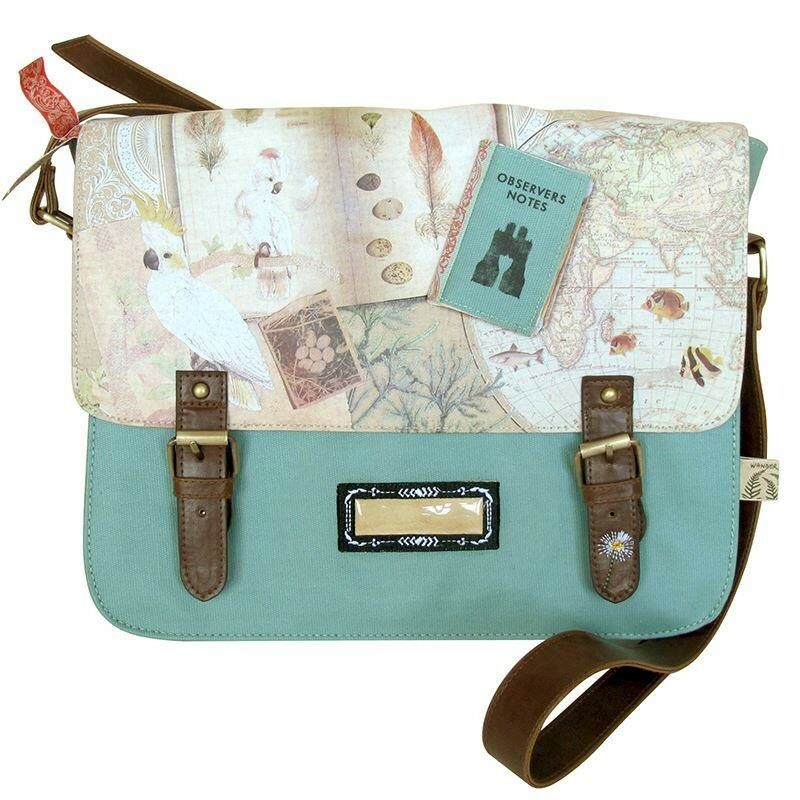 We have a range of satchels, bags and notebooks to keep you stylish and organised. Whatever your style, university and college can open all kinds of doors, (for me it was mostly the student union if I'm honest), and you should be prepared. 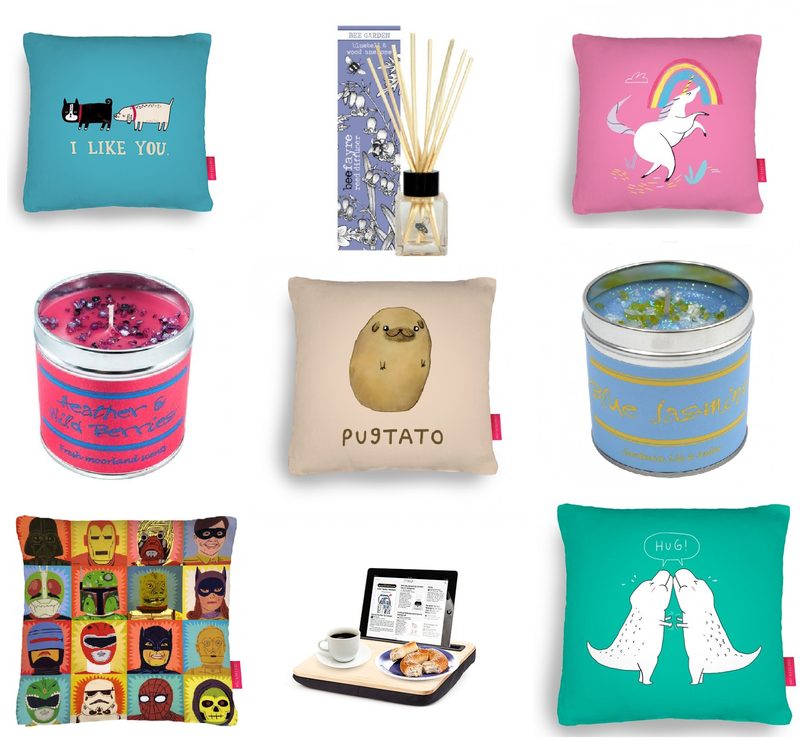 Check out our stock online and come in and chat to us! We'd love to hear how you're getting on, and are always happy to help you find what you need. Just click the image, LIKE and SHARE us on Facebook, and we'll announce the winner after the 27th September!